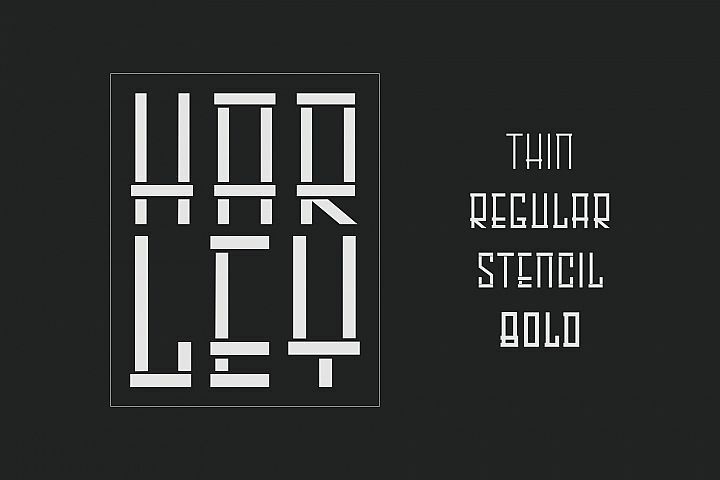 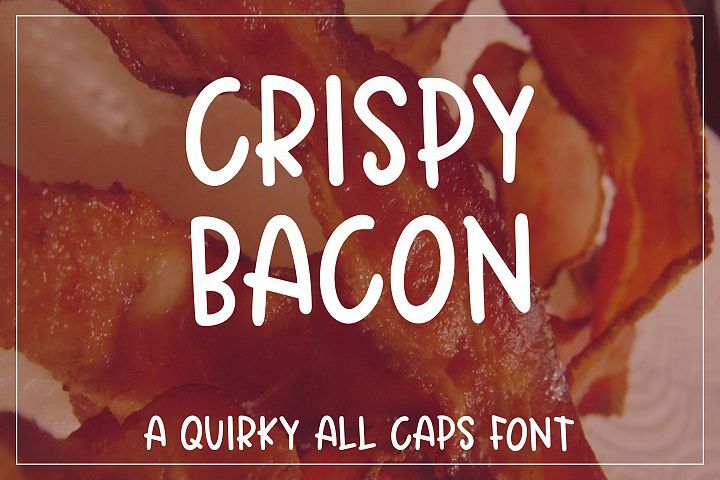 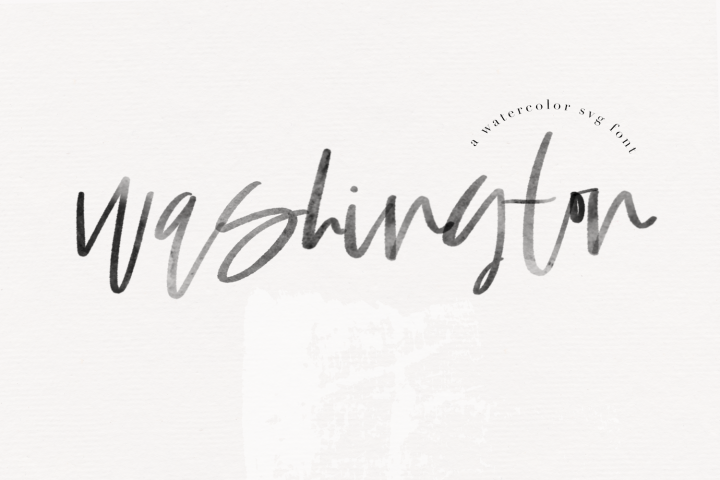 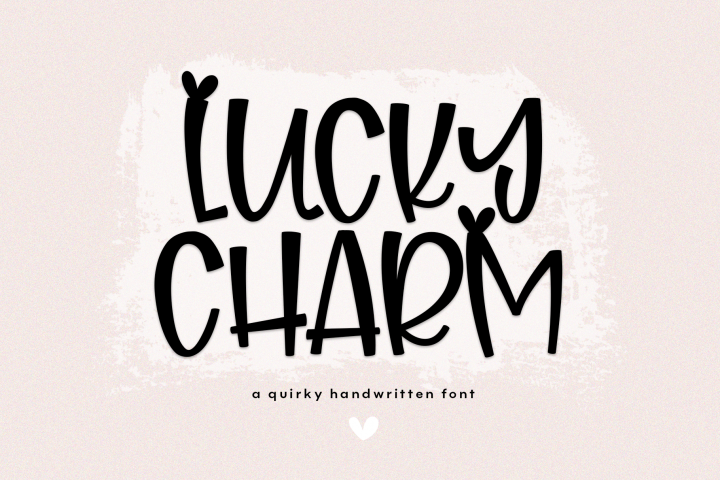 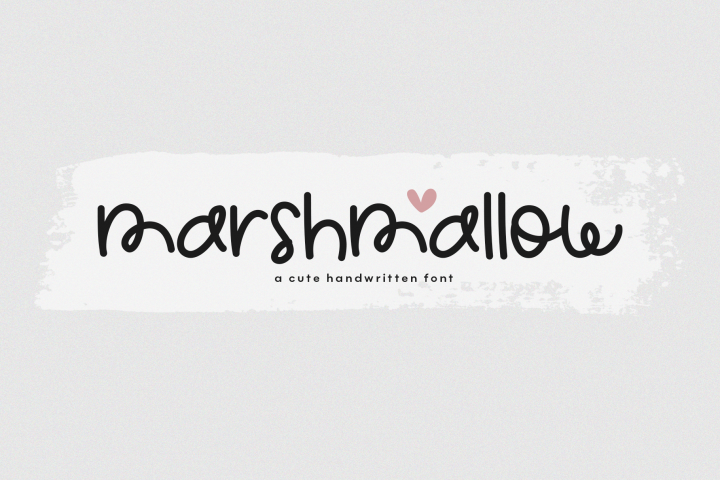 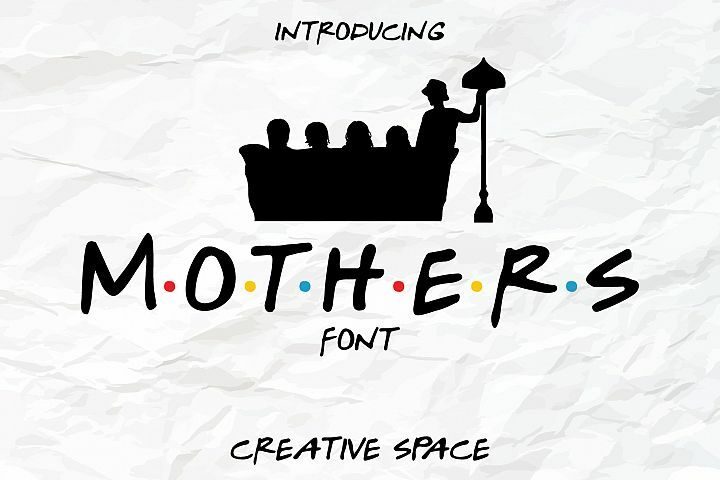 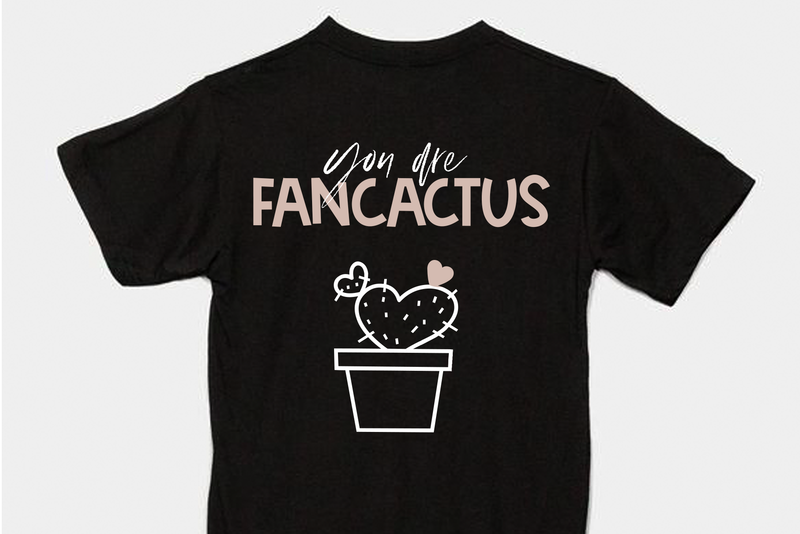 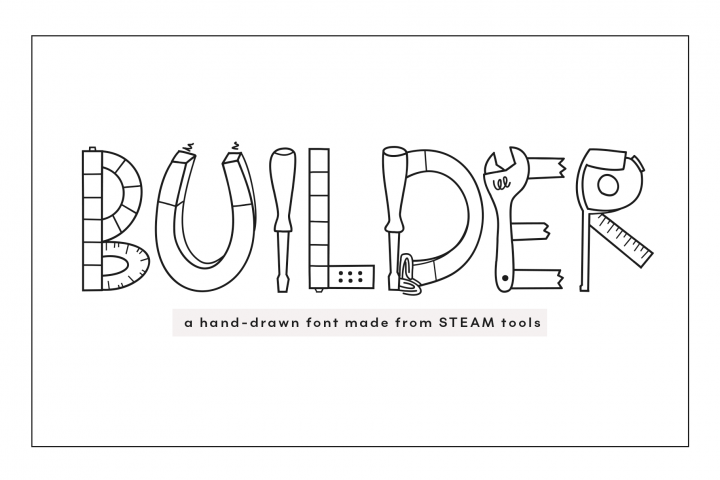 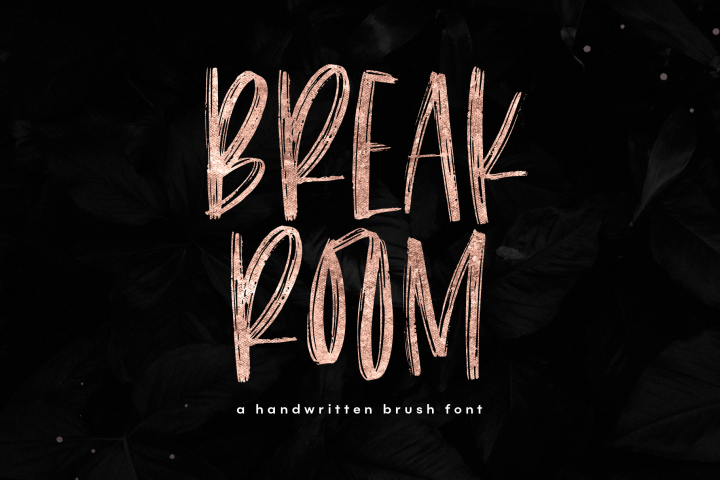 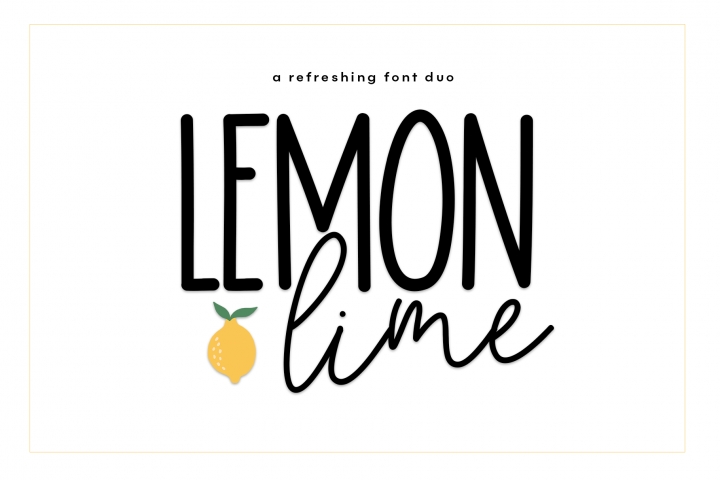 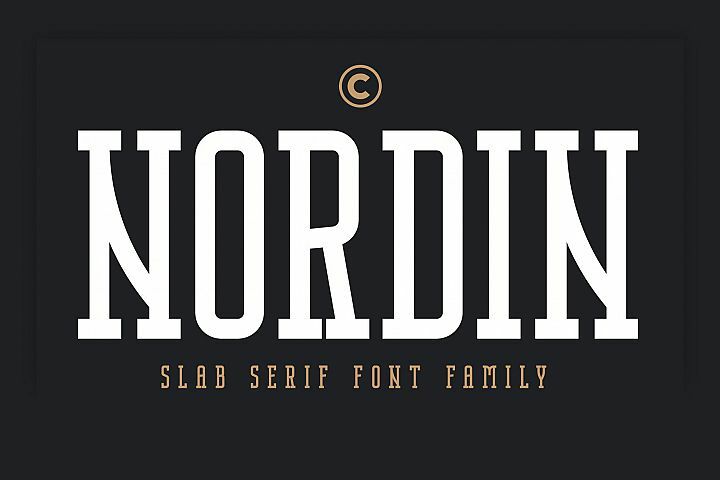 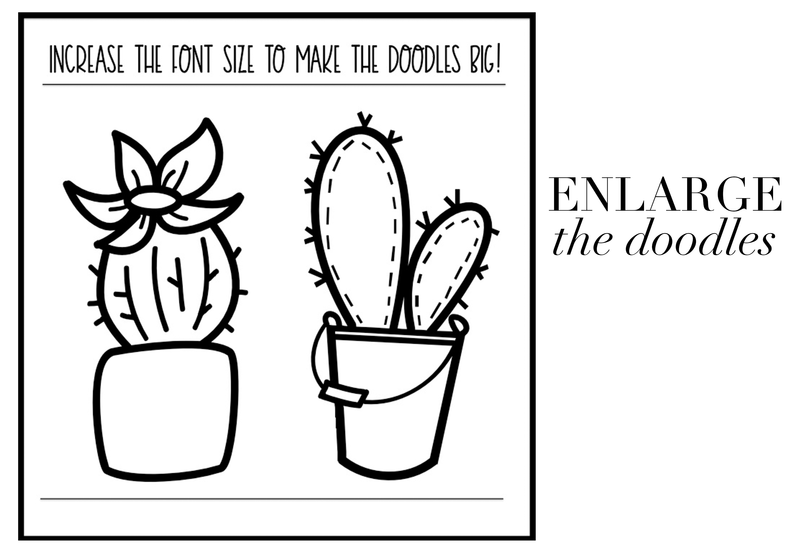 Fancactus is a doodle (dingbat) font. 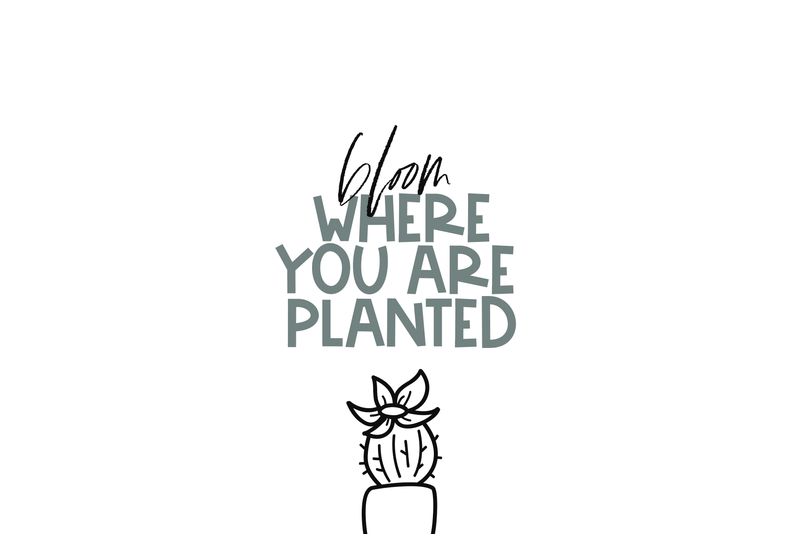 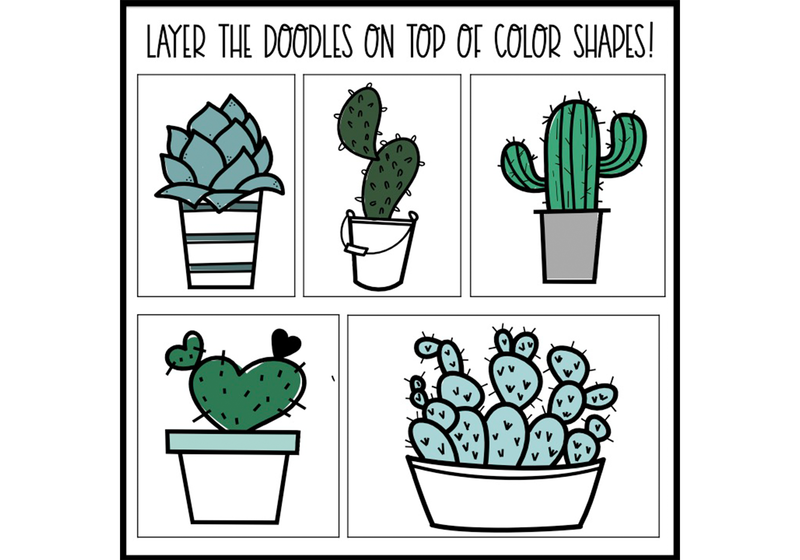 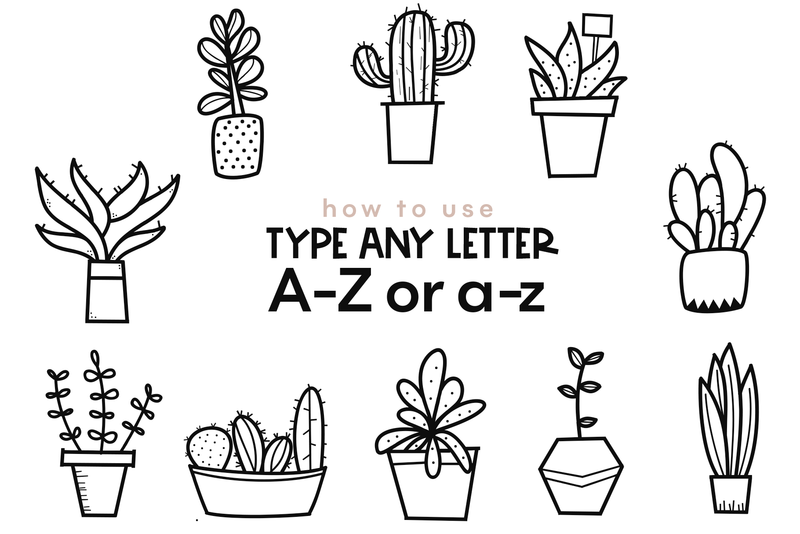 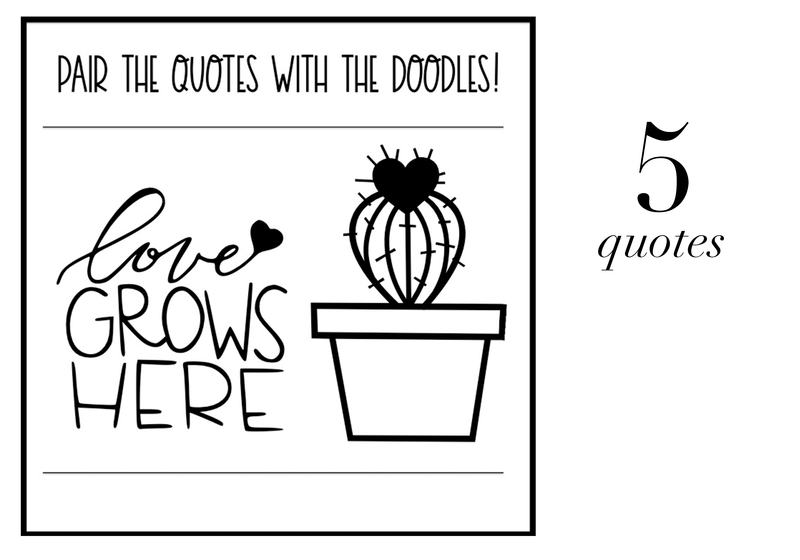 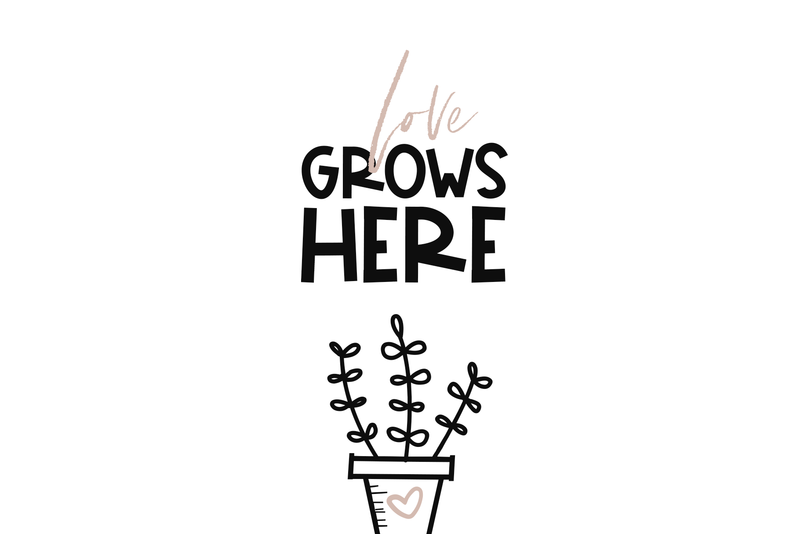 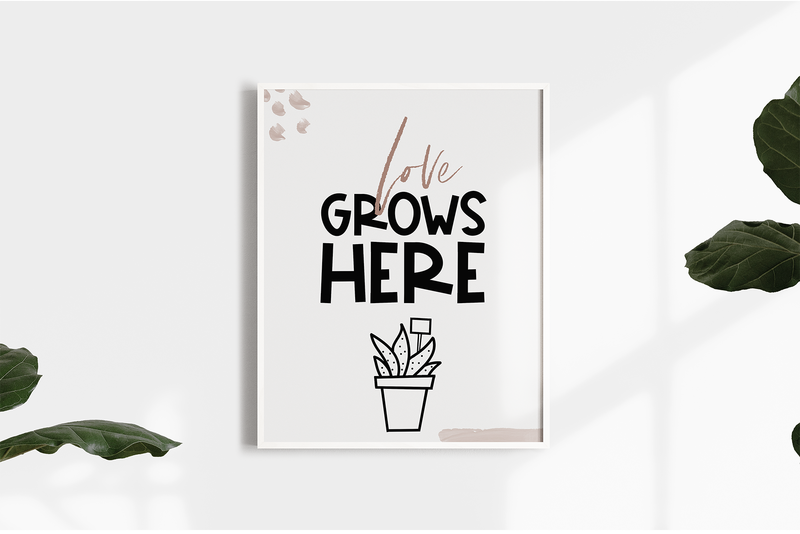 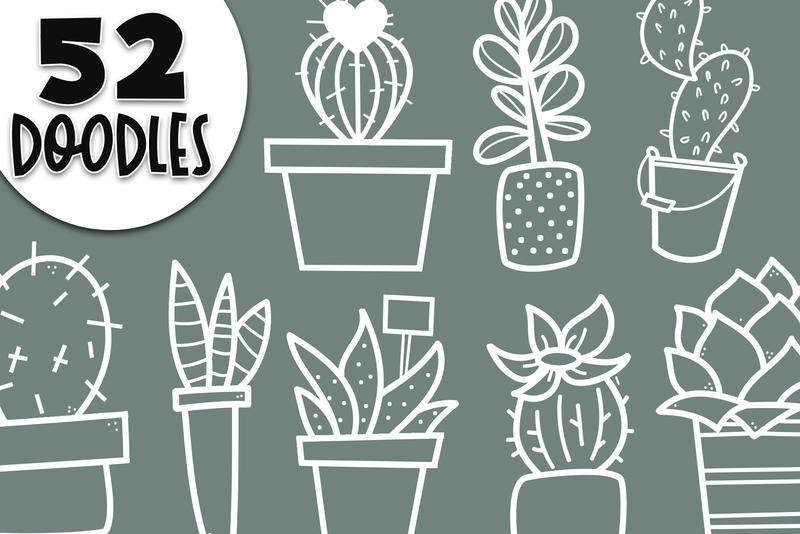 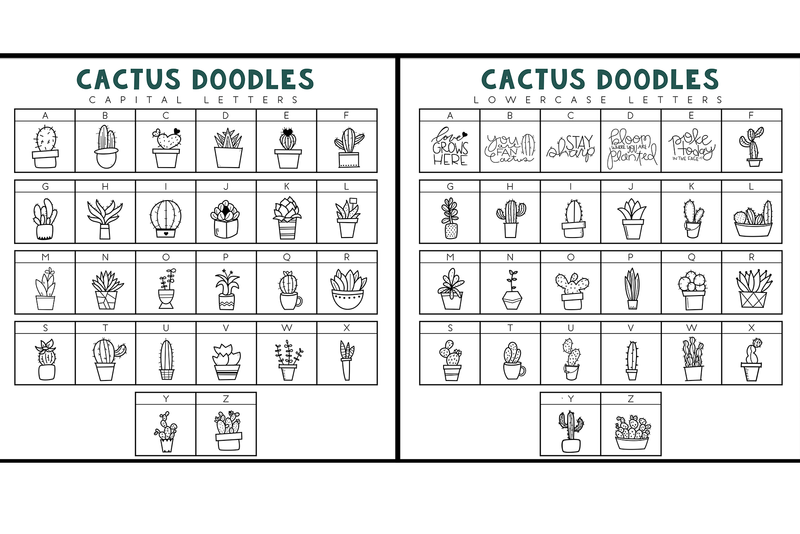 It includes 52 hand-drawn, cactus/succulent doodles. 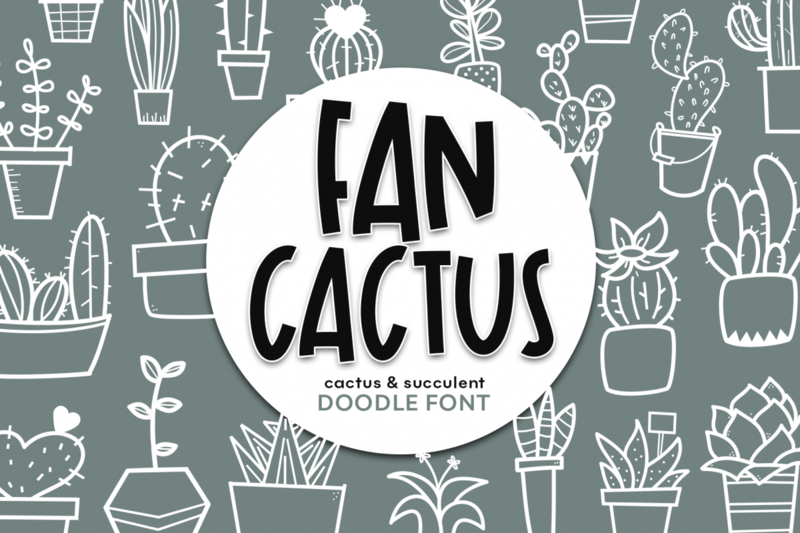 This purchase includes FANCACTUS in a TTF file.